Microsoft Excel and Word Files Not Opening With Starter Kit? Are you suddenly unable to open Microsoft Excel (.XLS) and Word Files (.DOC) using Microsoft Starter Kit? Apparently Microsoft is playing some tricks and in their last update they changed the file automatic file association of these documents. Here is how to fix it. 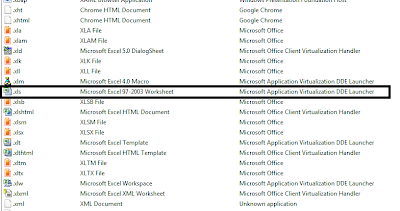 Without changing the settings you can open up Excel and Word and then open these files. However, if you like navigate to the files on your desktop or in a folder Starter Kit may not open the file. This is just another scam by Microsoft trying to trick you into thinking your license has expired. This is simply not true and will save you a lot of money because you don't need the full blown Excel and Doc versions. Click on the Doc file and change the association to what is below. 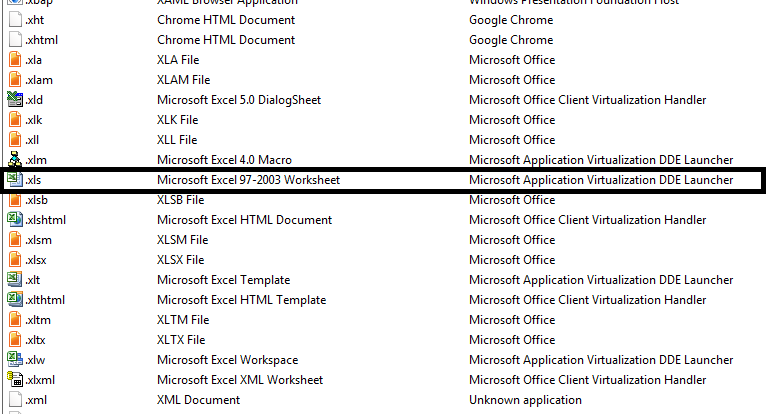 Click on the Excel File and change the associate to what is below. Where is AT&T Expanding 4G? AT&T now covers nearly 200 million people across 397 markets with its high-speed wireless network. AT&T currently covers more than 200 million people when including its HSPA+ network in its “4G” figures. By the end of 2013, AT&T expects to provide LTE coverage to all major U.S. metro areas with 270 million people across 400 markets. AT&T customers have access to 2 of the nation’s largest 4G networks (LTE & HSPA+) working together for customers: LTE and HSPA+ with enhanced backhaul. AT&T will continue to have access to fast HSPA+ speeds outside of an LTE area. With some other carriers, when you travel outside of their LTE coverage, you’re on a much slower 3G network. Learn what LTE is below in this video. Is Verizon FiOS Blocking Wifi Enabled TVs From Connecting To Routers? 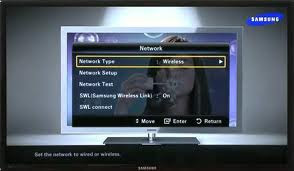 Having Samsung Wireless Link FiOS Router Problems? What most people don't know is that Verizon FiOS has a nasty reputation of secretly blocking competition by creating technical hurdles that make devices not work any longer. I had my Samsung TV hooked up to my Verizon Actiontec router for over a year and it suddenly stopped working. This happened a few years ago when I was using Slingbox as well and trying to access TV programming remotely. Verizon blocked access. Are they not blocking access to their routers from Samsung and other WiFi enabled TV's? Why would Verizon FiOS do this? First they want to rent you DVR boxes for $10-$20 per month. Second, they don't want their customers using Netflix, Pandora or anything that competes with watching TV or video on demand. Why is no one investigating this? FCC? I have tried resetting my password multiple times through email and web site. The message says we do not recognize the phone number or password. I don't have the patience to deal with their phone service team. Anyone else have a similar problem? 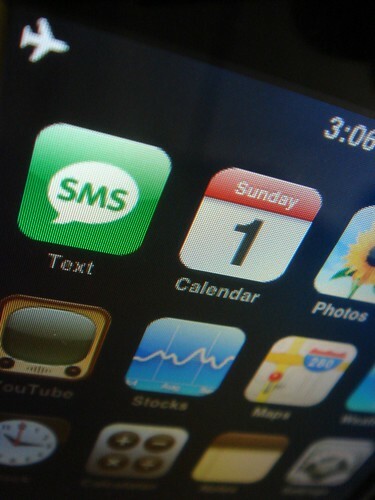 Why all the Lies About Cell Phones On Airplanes? Why do airplane crews still tell passengers that cell phones will disrupt navigation? It is a lie! The FCC's concern (not the FAA) was that it will make it more difficult for people on the ground to get and hold a cellphone connection. The potential for airplanes collectively carrying tens of thousands of cell-phoner users at any one time to disrupt cellphone calls on the ground is the reason for the regulation. Why don't airlines just say that? Because an early clever bureaucrat concluded that passengers would rigidly obey a rule that otherwise might cause their plane to crash, but would be much less motivated if the potential risk is to some unknown person on the ground who might have to redial a few more times. Read more at eWeek.